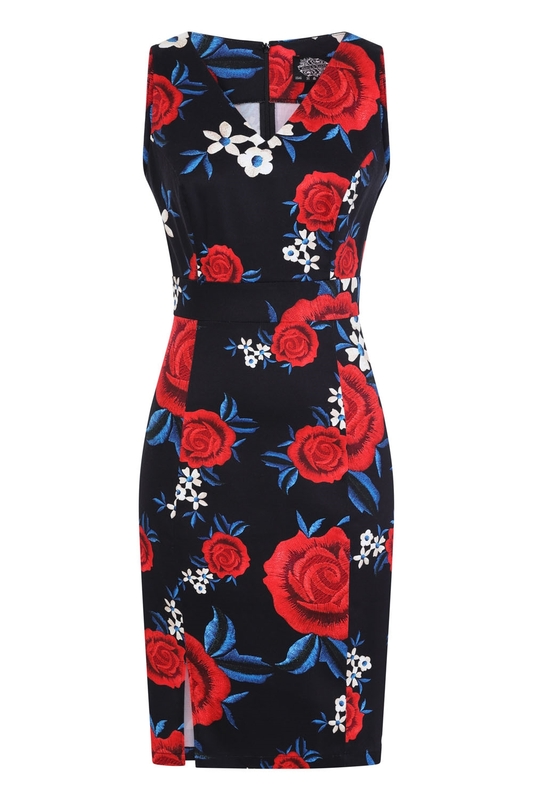 Make A Statement This Season With New Hearts & Roses ’50s Inspired Wiggle Dress. 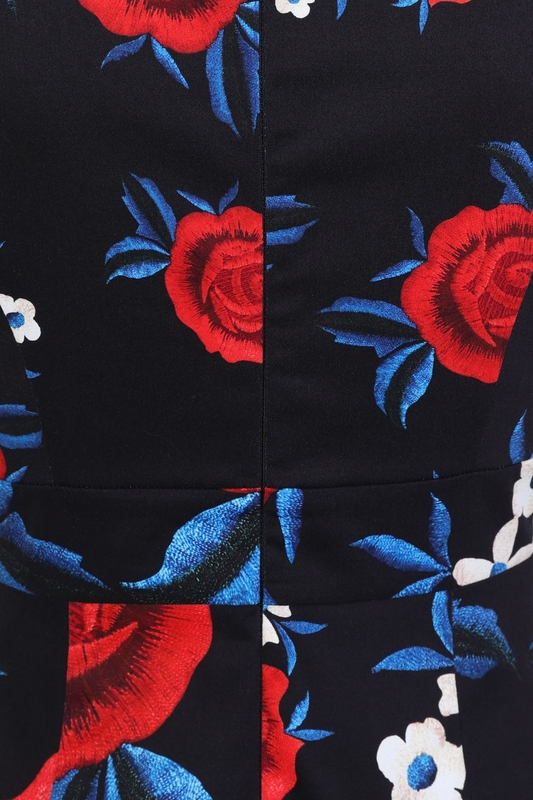 Another Fitted Design For You Divine Ladies With A Captivating Print Of Florals, Detailing Red Roses With Blue Leaves And Cream Periwinkle Flowers. Who Said Dark Colors Defined The Summer Season? 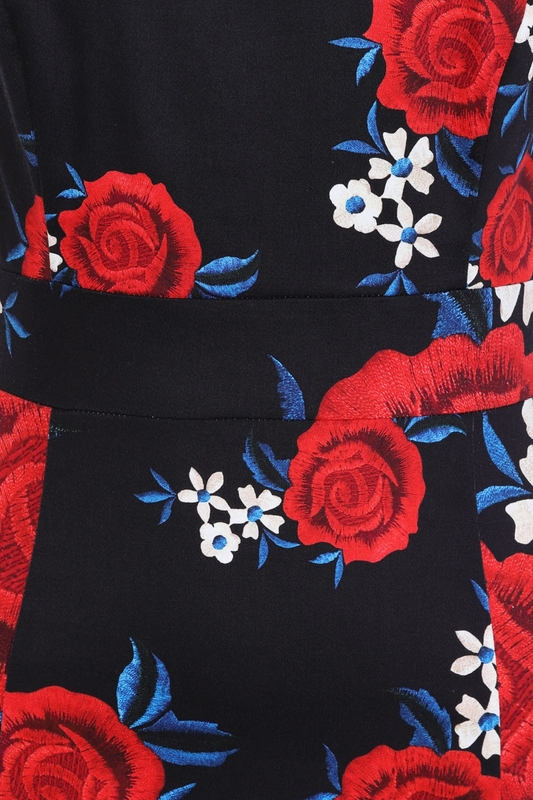 Not Here At H&r London, Even With The Dark Shaded Floral Print, You Can Make This Piece As Vibrant As Ever For This Season. 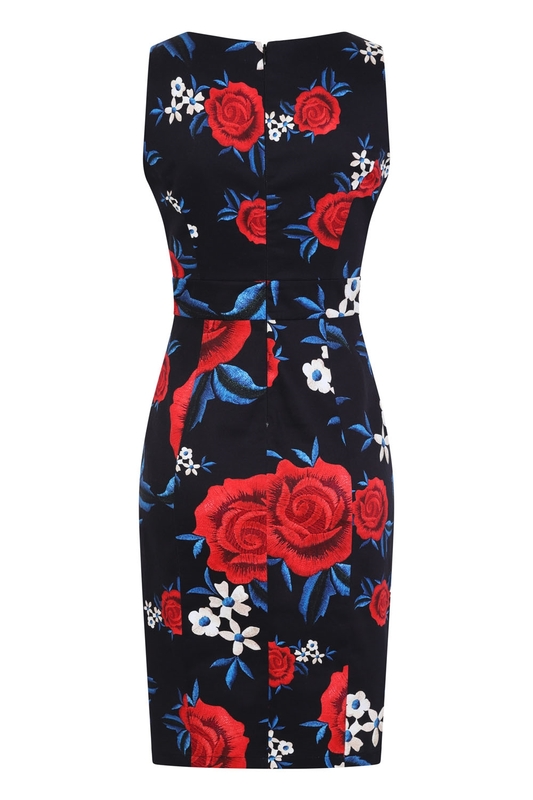 The Bodice Features An Elegant V Neckline With A Lovely Floral Print, Set On A Dark Navy Soft Cotton Blend Fabric, Adding Sophistication To This Piece Of Wear. This Style Will Have You Looking Irresistible This Summer, So Add Yours To Your Shopping Bag Before The Sun Sets Down.